If I told you that one of the most influential bands in the late 1960s and early 1970s was called The Blue Velvets or the Golliwogs, you’d probably give me a blank stare. In truth, you know them better as “Creedence Clearwater Revival” but such were the names of that band’s predecessors. And while their 1968 self-titled debut album didn’t quite crack the top 50 on Billboard’s pop chart, music executives took notice immediately of the brothers Fogerty, Tom (rhythm guitar, vocals) and John (lead guitar, vocals), and their bandmates Doug Clifford (bass) and Stu Cook (drums). 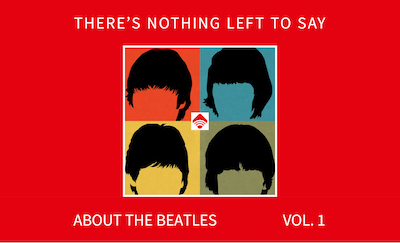 What followed was four years of musical output nearly unparalleled in classic rock history. The band truly hit their stride in 1969 with the release of now-classic singles such as “Born on the Bayou,” “Bad Moon Rising,” and “Proud Mary” (the band’s oft-covered song off Bayou Country). Their album, Green River, released that same year, went gold; its eponymous single did too. The band also found time to perform at Woodstock, though the group decided their performances weren’t up to their own high standards so they opted out of the Woodstock album and movie. 1969 also yielded Willy and the Poor Boys which went to number three thanks to tunes like “Fortunate Son”, “Cotton Fields”, “Midnight Special,” and “Down on the Corner.” Soon thereafter came Cosmo’s Factory (1970), then Pendulum (1970) then Mardi Gras (1972). These seven studio albums over four short years comprise a staggering amount of classic rock history. Impressive? Yes. Intense? No doubt. 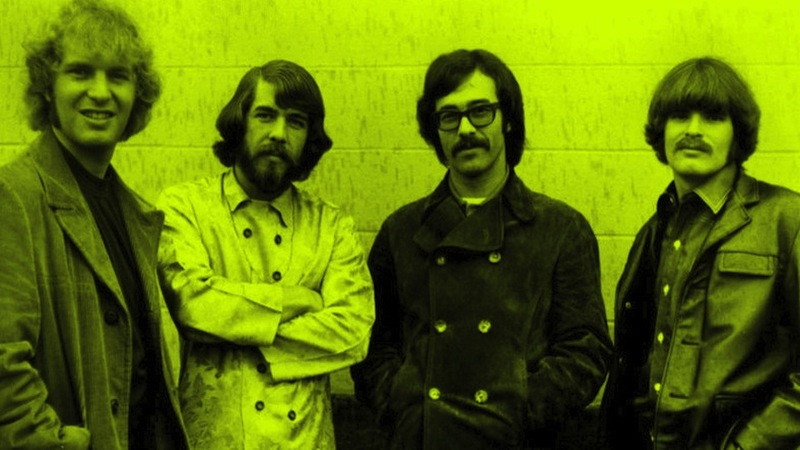 Considering the non-stop creative output, “artistic differences” seemed inevitable so CCR’s devolution into a trio as well as various solo careers is hardly surprising. The collection kicks off with a delightful cover of “I Put a Spell on You” as John Fogerty’s growling delivery segues into an extended guitar solo. Indeed what may strike you about their self-titled debut is how many early songs feature lengthy, simmering guitar solos like “The Working Man”, “Porterville,” and “Gloomy.” The sophomore release Bayou Country may pull back a bit in general but “Keep on Chooglin” features some seriously extended harmonica and guitar work within its nearly eight minutes. Photo Credit: Public domain image of Tom Fogerty, Doug Clifford, Stu Cook, and John Fogerty of Creedence Clearwater Revival circa 1968.